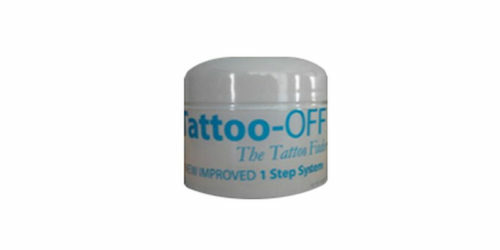 A newer product that was recently developed to help erase the look of unwanted tattoos is Lazer Cream. 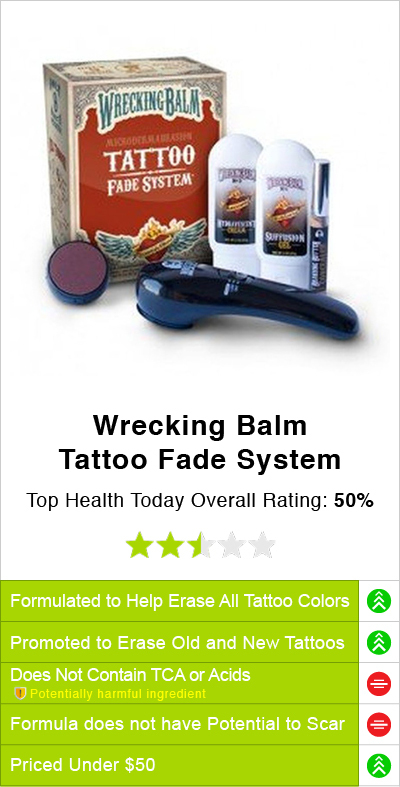 It appears that this product is intended to erase the look of both old and new tattoos. 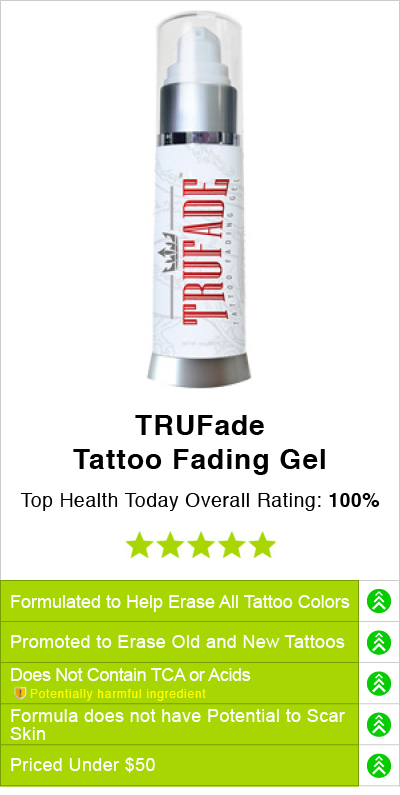 Also it is marketed for all tattoo colors/inks. 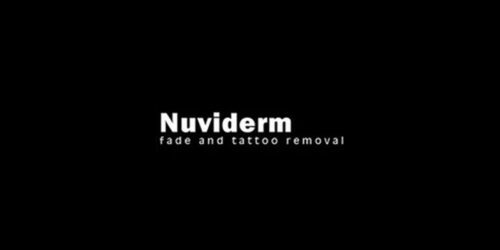 However, the manufacturer states that a 3 months’ supply is not enough to diminish a tattoo as most tattoos take 9-12 months and start to fade in about 5-7 months. 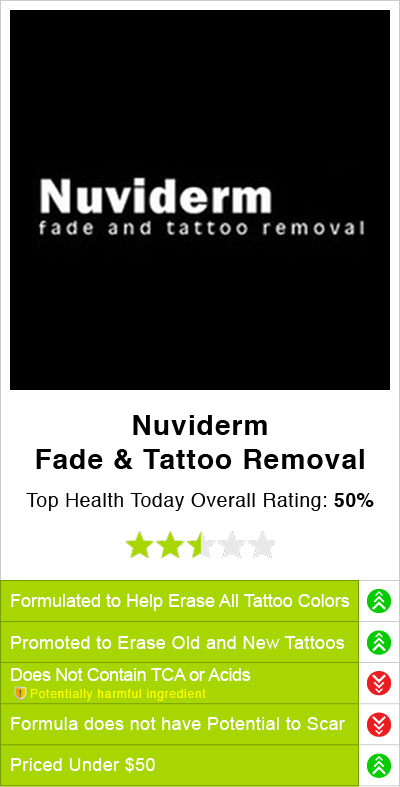 This is a long time to fade the look of a tattoo and it can be very expensive. 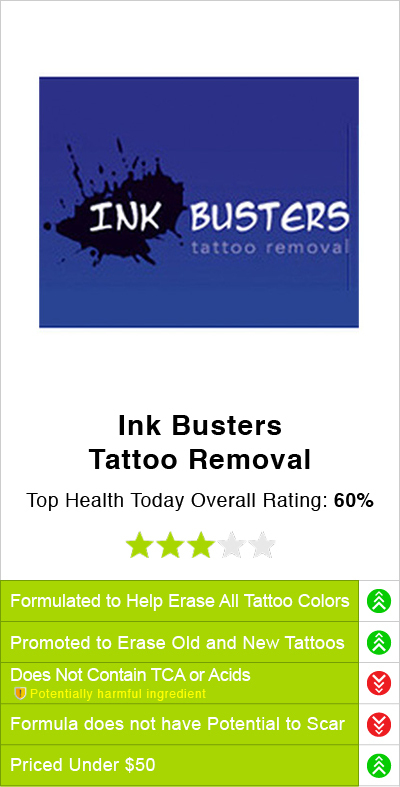 You may find alternative options on the market that may offer visible results in just weeks. 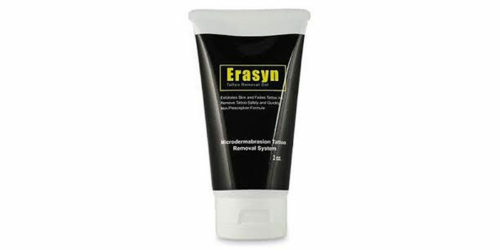 Also this product is only in a 3 month supply or more. 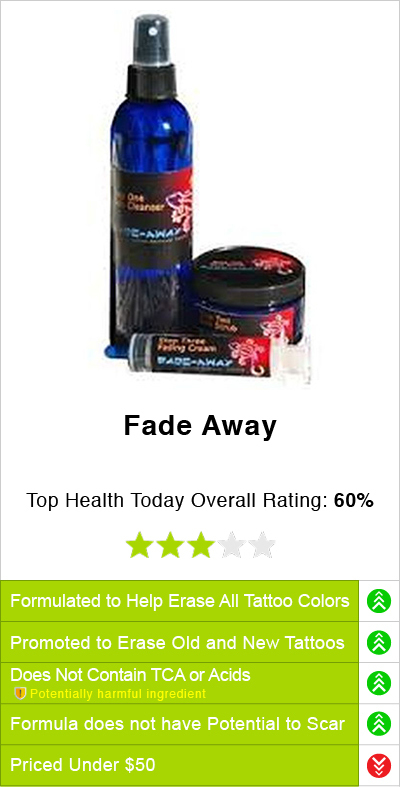 Consumers are not able to purchase a single bottle of Lazer Cream at this time. 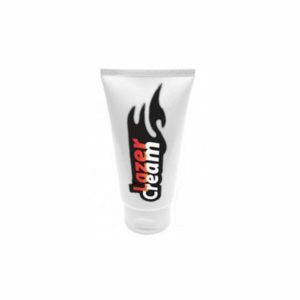 After further evaluation, we found that Lazer Cream promotes itself as a safe, clinically tested cream that claims it does not use harsh chemicals, artificial products or additives. 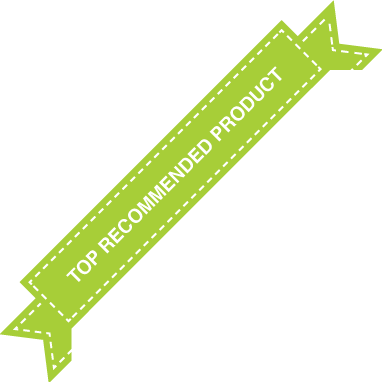 However, an ingredients list is not provided so we are unsure if this product contains TCA- an ingredient that may burn or scar the skin.